I can’t believe that this is really the last photo for this group. Time has certainly flown by. I think it is because they have been such a great group. I can’t think of one thing wrong with them. They are a delight to be around–so sweet and so fun. They haven’t given us one bit of worry or stress. They are obedient, focused on their learning how to be better teachers, and always bring the Spirit with them whenever we gather together for teachings. Last night we had our testimony with them and they bore strong testimonies and the Spirit was felt by all. Tonight President Collins and I will teach them for the last time. They will arise EARLY (4:30) in the morning. They will eat breakfast, load their luggage in the trailer, and meet together for our send off devotional. We will then tell them goodbye as they load into the van and wave to them as they drive off for the airport. I miss them already. 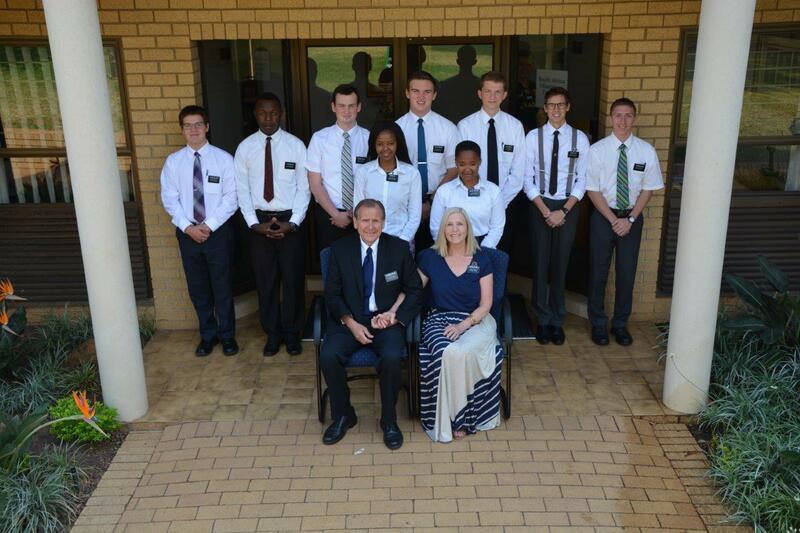 Thank you for all that you have done for your missionary in preparing him/her for the best two years FOR their life. They are on their way to becoming the consecrated missionaries the Lord wants and needs. I’ll love them forever!